Why Choose The XO For Your Learning Project? The XO Is Tough And Safe For Use By Children. Children drop things. Because of its solid state file storage system and no moving parts, the XO is resistant to breakage. Has your laptop ever been too hot for your lap? Unlike laptops designed for adults (full sized, notebooks, and everything in between), the XO's battery does not get hot and there is no internal fan. The plastic shell case is tough and has a non-skid surface. The screen is very clear even in the bright sunshine, Open or closed, it is moisture and dirt-resistant. The XO is durable so that learning can take place beyond the classroom and in remote locations where there are no schools. Children use it outside, at home with family, and anywhere in their community. XOs Are Better For The Environment. XOs are designed to be repairable on site and durable. OLPC does not want to contribute to the world's growing technology landfill. XOs require only 10% of the power it takes to charge a conventional laptops. And, the XO battery lasts far longer between charges. Children use it outside, even in the bright sunshine, at home with family, and anywhere in their community. "It's An Education Project, Not A Laptop Project." OLPC Founder, Nicholas Negroponte Daniel Apapi uses OLPC laptops donated by the G1G1 program to teach children in Cambodia. He describes the XO. "It's not a 'laptop' meant to replace what you or I are working on. It is a tool for kids to guide them through their own learning - when their teachers don't show up, when there is a huge differentiation between levels in one class, when there are too many students for one-on-one instruction. * I have seen in our students and the other OLPC programs we work with in Cambodia, that these tools are inspiring children to lead themselves into areas of education that they are not given access to in their normal government classes." There is No Need To Purchase Software. The XO software is all Free and Open Source. This means you never have to purchase software or pay user or licensing fees for any programs you wish to use. Your XO will not run Microsoft Windows, Mac, or other commercial software. There is free, public software to parallel many commercial applications. You can download lots of free programs, e-books, and Activities (applications) for your XOs and never have to pay for them! The Open Source Community is creating and developing more, all the time. 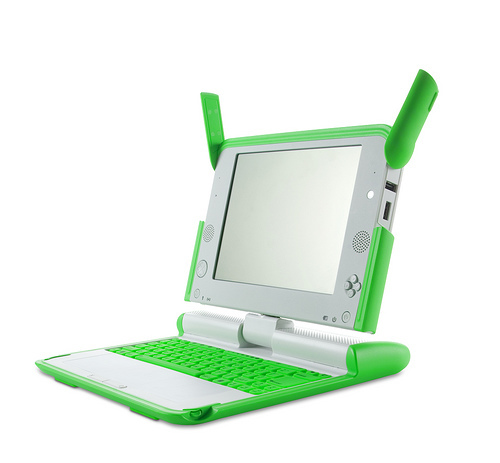 OLPC is committed to the Open Source software platform. It is ideal for learning and encourages anyone of any age to create new Activities for the XO. Activities can be and have been created that address language and curriculum needs and desires specific to other countries and to many different types of learning sites. Unpack It, Charge It, And Use It! The XO comes loaded with Activities (software applications) selected especially for young learners. A long list of additional Activities can be downloaded from the OLPC Wiki at http://wiki.laptop.org/go/Activities. Instructions for using the Activities are available online and in print at http://www.laptop.org/8.2.0/manual/. Most of the Activities are designed to encourage children to work together, sharing and collaborating and socializing with others, rather than isolating themselves behind their own computer. Connect With Other XOs And To The Internet. The XO is wireless! No cables or cords are needed to connect your XO to other XOs and to the Internet, if available. Wireless access works better in developing nations, where it is faster and less expensive to introduce them than wired ones. XOs find other XOs within range, using a mesh network. The built in mesh network allows nearby XOs to talk to one another directly (wirelessly) without the need for a traditional Internet Service Provider (ISP). Collaboration between teachers and children on Activities does not require an Internet connection. XOs can connect to the Internet on any unlocked wireless network, or with a password on a locked network. If there is one open Internet connection in the neighborhood, all children within range of that connection can access the Internet for free. Where Will You Find Support For Your XOs? 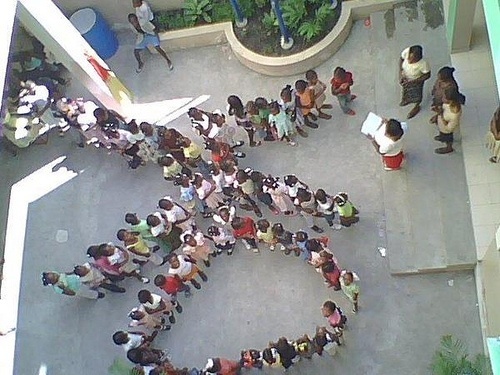 From The OLPC Community! XOs have a built in "Help" Activity. Your "User Manual" is just a click away. The larger OLPC Community, volunteers from the many time zones all around the world provide additional support. You can find links to all of the information you need for support for your hardware, software, and for your project, at http://support.laptop.org. 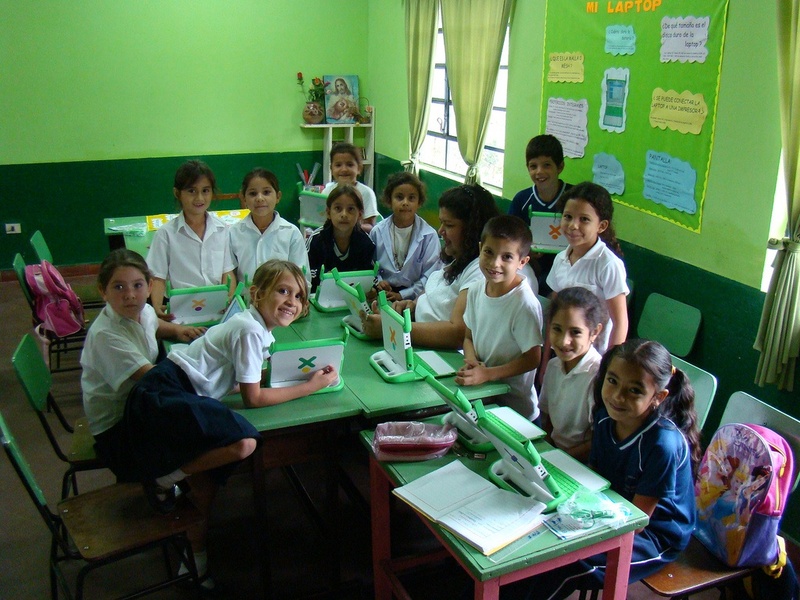 Everyone involved with the OLPC Laptop Project is encouraged to connect with others. 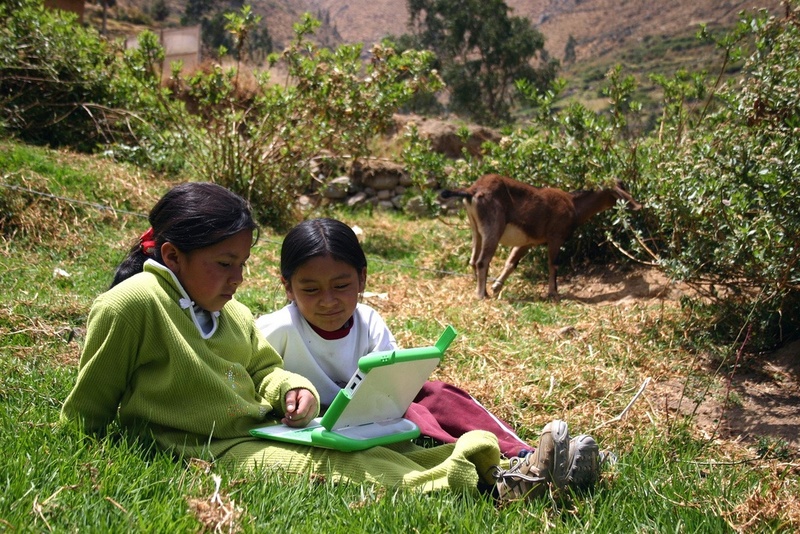 Children, teachers, activity designers, and others who use XOs become part of the OLPC Community, learning, creating, sharing, connecting, and contributing. Join Us As We Change The World. Create a project for the XO "Teacher Dream Machines" and join the XO Phenomenon!